Author janeflynnsenseandsentimentalityPosted on December 4, 2017 December 4, 2017 4 Comments on Sense & Sentimentality: The Soldier-Horse Relationship in The Great War. 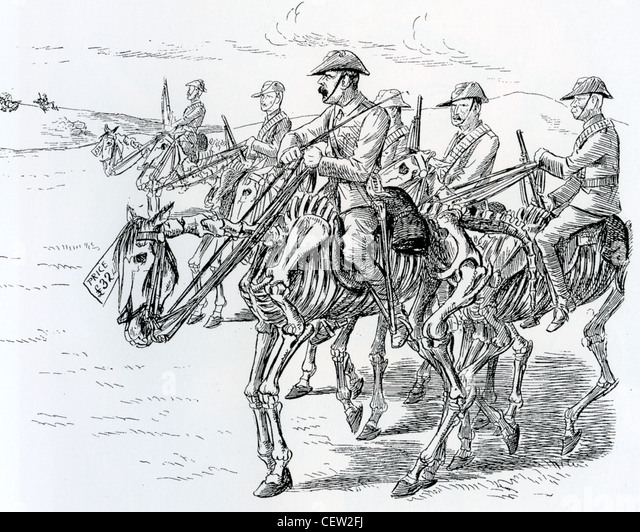 I’m currently working on a short piece (as part of the AHRC Pets and Family Life Project) about the way horses and soldiers were portrayed in the illustrated press during The First World War. I am particularly interested in The War Illustrated, as this was an extremely popular publication 1914-1918, was affordable to all, and would have been widely read by the British masses. For those who had never witnessed warfare first-hand, this was the nearest they would ever come to ‘seeing’ war. It was also the only means they had of forming the scant information they were given in the letters home of their loved ones into pictures. The Sherlock Holmes Museum, London. And now we were in New York. (Well, by email and the powers of the internet anyway.) Times Inc. had moved its archive to a special collection curated jointly by The New York Historical Society and Time Inc’s own archivists. Had they got The War Illustrated? No. But … at long last … they did know who I needed to contact. Back to London we go and … problem solved within moments. “Voila!” And how interesting it has been. My faith in the power of random people to be wonderful and helpful has been restored. Everyone I have ‘met’ along the way has been so helpful. I hinted too that there might be a horse connection – so here it is. As the more horse-literate amongst us are no doubt well aware, and more than capable of imagining, horses and steam engines did not always mix. Henry Frith’s The Triumph of Steam provides us with an interesting insight into the sort of problems people (and horses) may have been party to when horse first encountered machine. Especially, perhaps, in the early days, before horses became accustomed to the noisy, fire belching beasts in their midst! This revised edition of The Triumph of Steam by Henry Frith was published in 1892 by Griffith Farran & Co. Limited, London. In 1898 it was awarded to Philip H.G. Lord by his school, The Grammar School at Newchurch, as a 2nd prize for drawing. I think I’ve mentioned this in my Blogs before, but I love the oddments, inscriptions, annotations and other interesting things that are sometimes to be found in old books. They give a sense of its story and the people to whom it once belonged. I wonder what became of Philip Lord? The copy I have been working on has had a hard life, but it is easy to see this would have been quite an expensive book at the time. It is bound in an extremely fine calf skin leather, is nicely constructed and is illustrated throughout. Working with leather has of itself been a new and exciting venture. I have learned how to pare leather. You (as I was) may not be aware that the construction of the spine is entirely different from the process used when working with cloth bound books. Older books also tend to be bound using cord rather than tape. In this repair we have replicated the appearance of the cords while making the actual repair using tapes. Well, that’s another incarnation of my book proposal off to my commissioning editor. I think it’s a lot stronger. It also has a new title. Maybe not as catchy as the old one, but it does ‘do what it says on the tin’, so that has to be a good thing right?